Invoice finance might not be something you consider on a day-to-day basis, but cash flow issues may well be a contender. In fact this concern might be more common than you think in the UK. According to research from Bacs Payment Schemes, SMEs are spending an average of £10.8 billion per year attempting to recover overdue or late payments. Nearly 80% of companies experiencing such payments say they wait a month or longer beyond their terms and thus many SMEs spend on average £955 per month recovering funds. However, cash flow issues can be easily combated with the use of selective invoice finance (SIF), a backbench service that is now wrestling for its place at the forefront of financial solutions. So what exactly is selective invoice finance? How is it different to factoring? 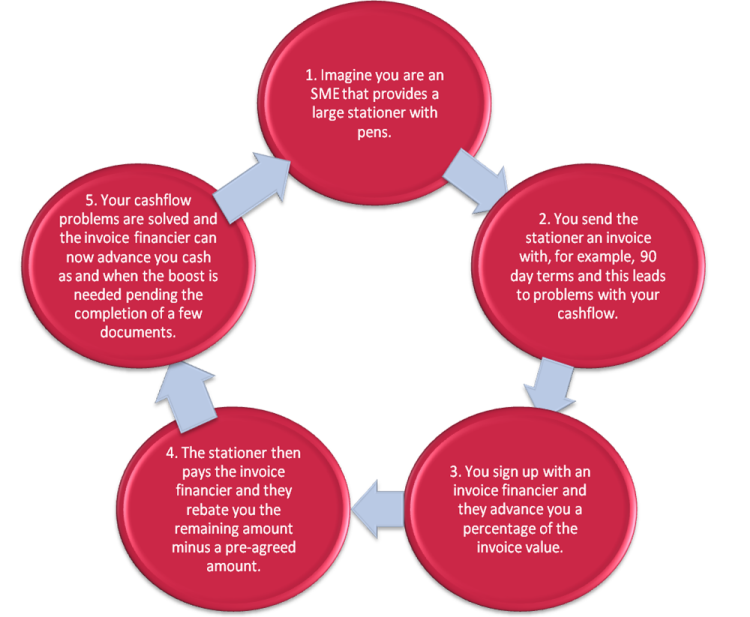 You may well be wondering how SIF, also known as spot factoring and invoice discounting, differs from factoring. The difference is that in this case, you stay in control of your full sales ledger, allowing you to tailor the service to your needs as and when a cash boost is required. You can therefore finance as many or as few invoices are you like, making it a very flexible service. Why is the UK a fantastic place to do this? The UK is a big player in the alternative finance market place with an average growth rate of 159% as compared to 115% for the rest of Europe according to the European alternative finance benchmarking report. London itself is at the centre of Europe’s tech scene and is seen as a Fintech hub, all giving it the potential to become the next Silicon Valley. Therefore what better place to get on the invoice finance bandwagon? The route to closing the financial gap between the little guy and the multinational debtors is clearing up – but only thanks to the ever-developing Fintech industry. SIF is earning a well-deserved slice of this market place. Article contributed by Jack Trowbridge of GapCap.